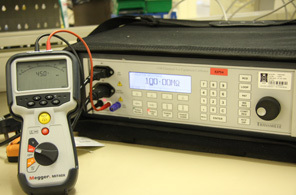 From hand held 3.5 digital multimeters to insulation testers to oscilloscopes Absolute Calibration's environmentally controlled laboratories are well equipped to provide the highest level of traceable calibration, of which many measurements are coivered under our UKAS calibraton accrediation. 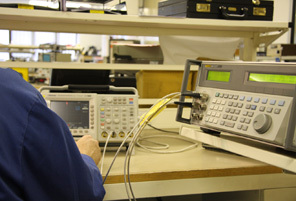 Take the link below to download a sample list of manufacturers and model numbers that we calibrate. This list is not exhaustive as we are adding to it everyday and at present have over 30,000 instruments on our database, so please call our HelpDesk for more information.